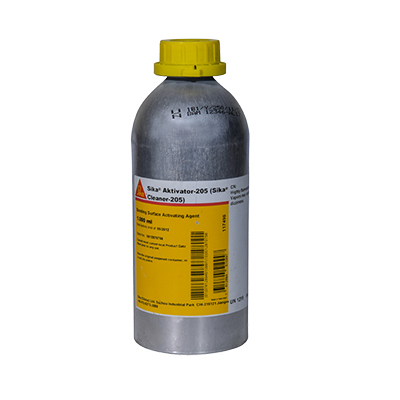 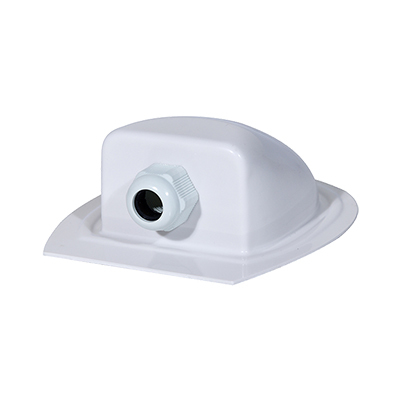 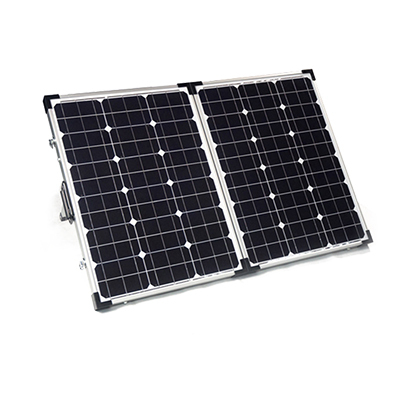 Widely used in real estate, lawn vehicles, yachts, golf carts, light roofs and so on.. 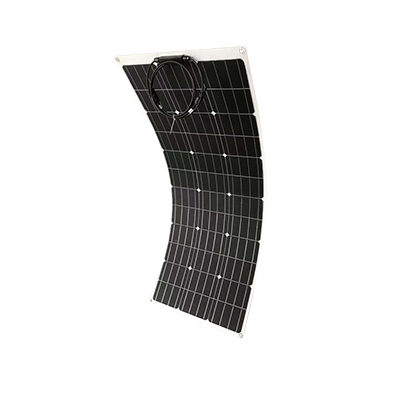 Flexible solar panel with 1 years warranty. 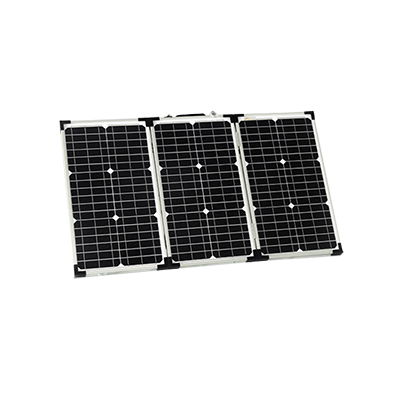 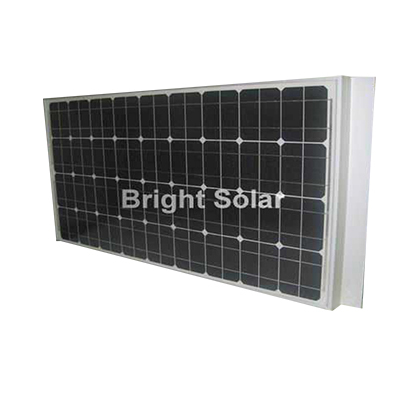 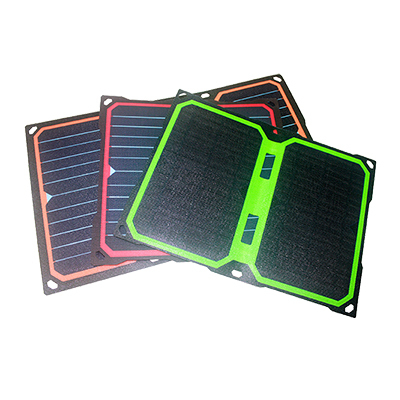 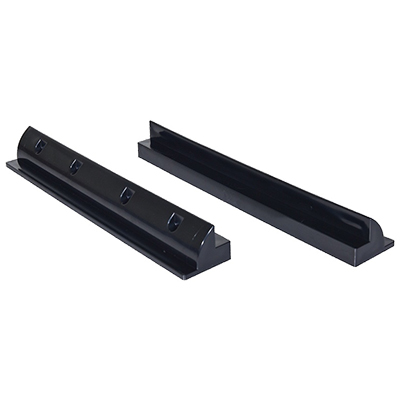 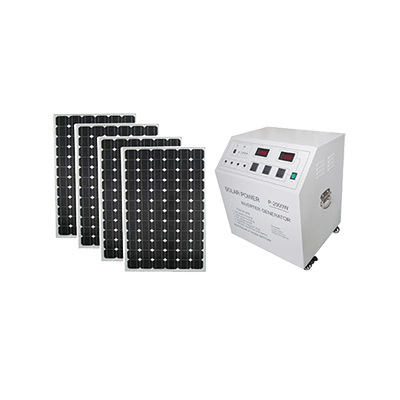 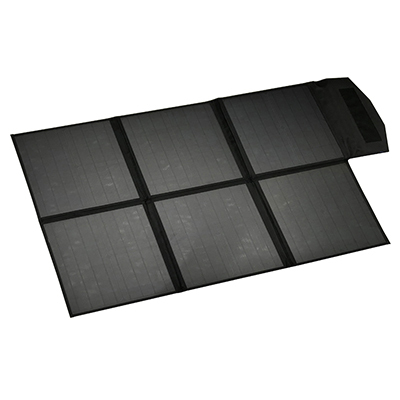 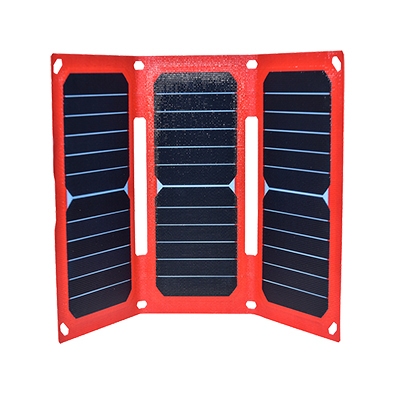 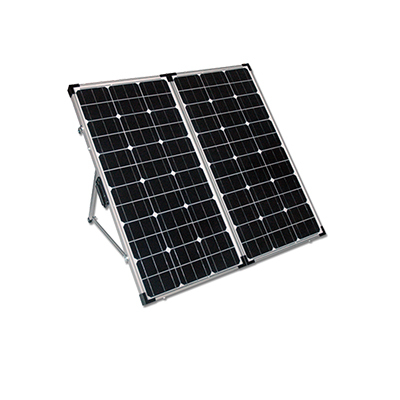 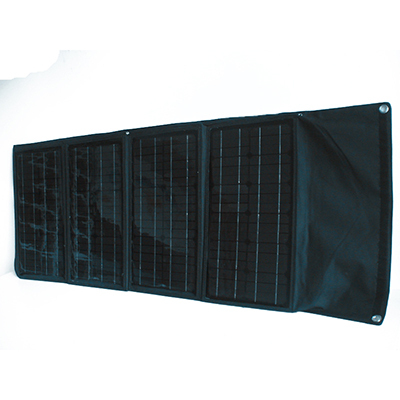 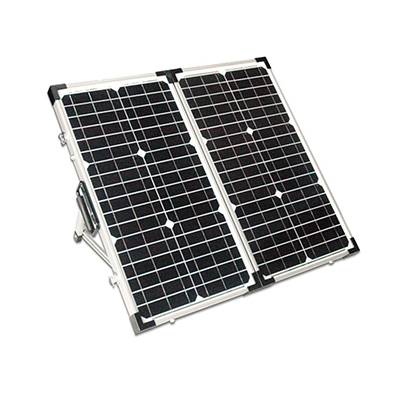 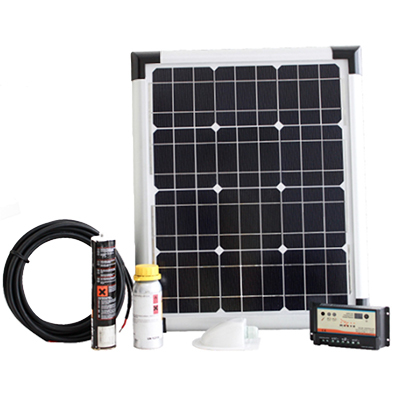 FP series: Made of Top fiberglass base, this solar panel is lighter and softer than aluminum. 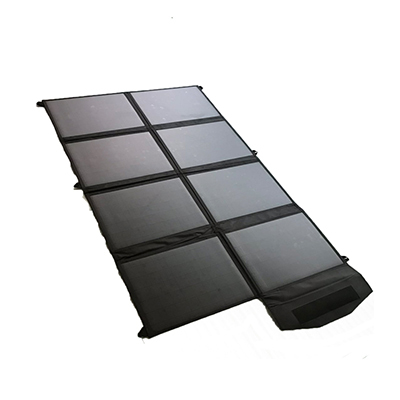 This material also combines better with ETFE film than aluminum or plastic back sheet. 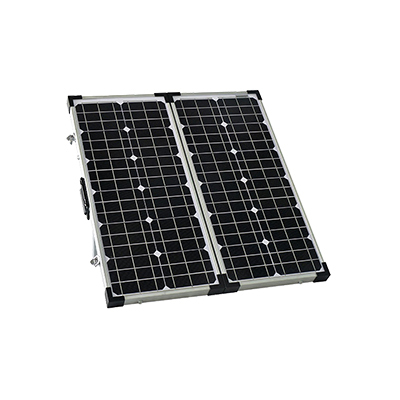 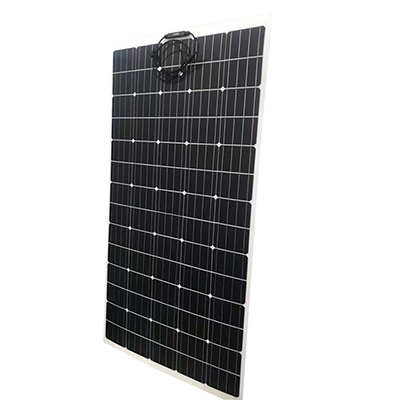 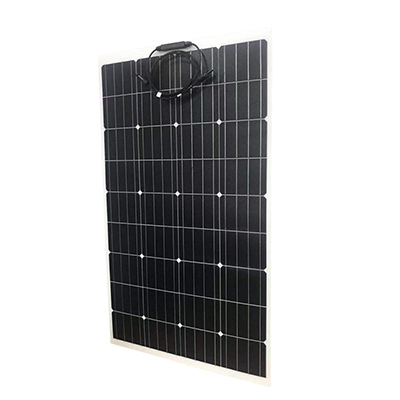 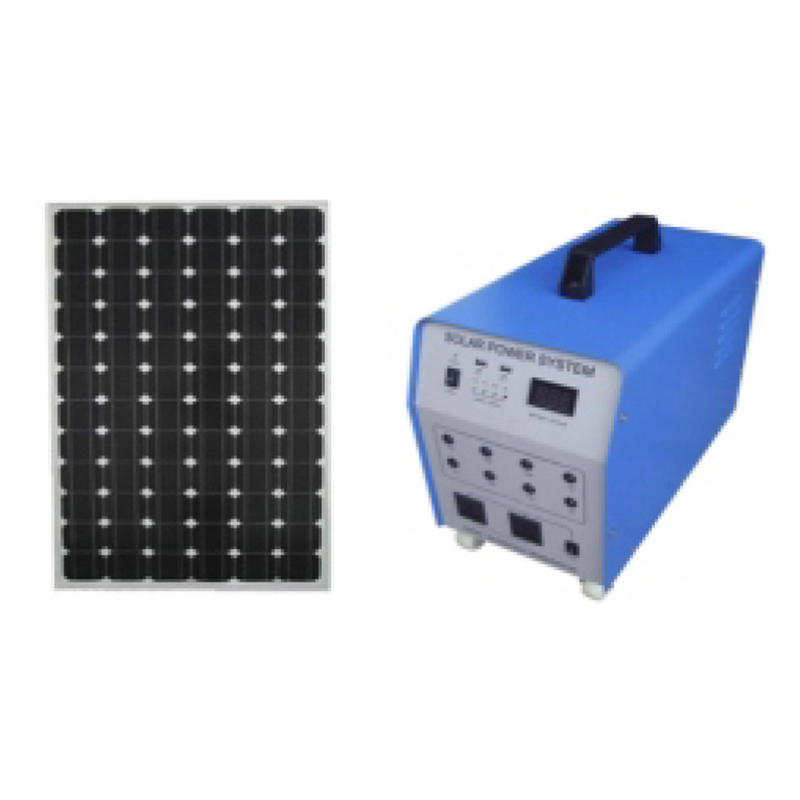 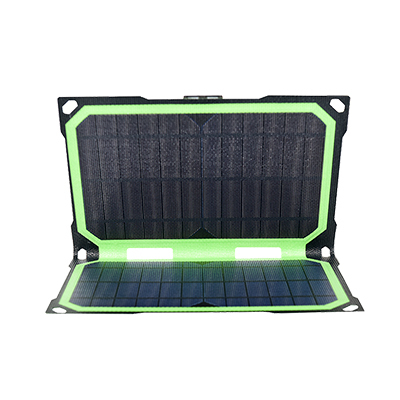 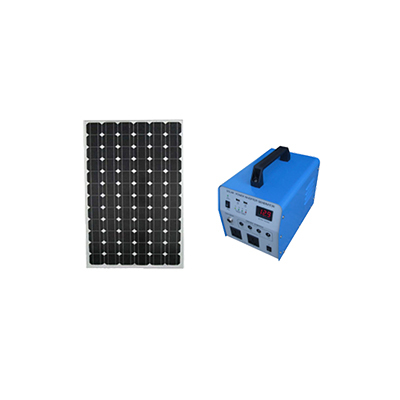 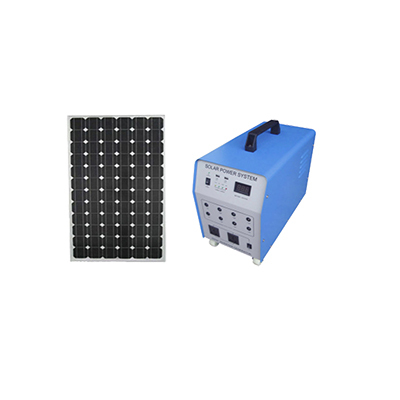 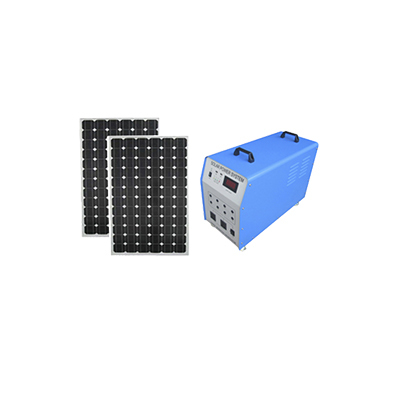 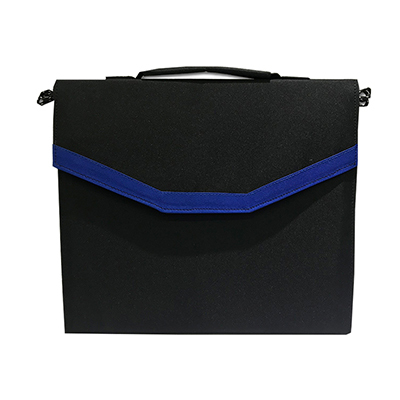 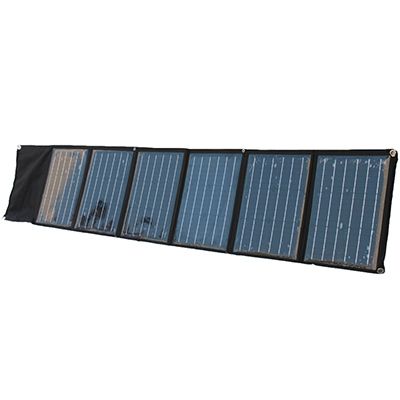 This flexible solar panel is the safety maximum withstand system voltage up to 100DV service life of 10 years followed by the appearance of the battery does not exist white C point, more in line with the aesthetic needs of the user.